Are you looking for the REAL Nashville experience??? LOOK NO FURTHER! 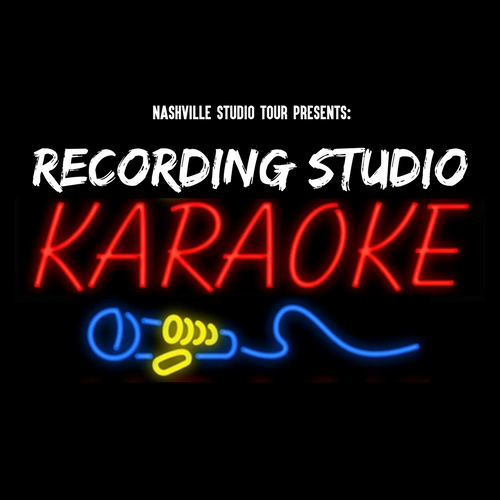 Recording Studio Karaoke is your private group's chance to experience the magic of Music City together. 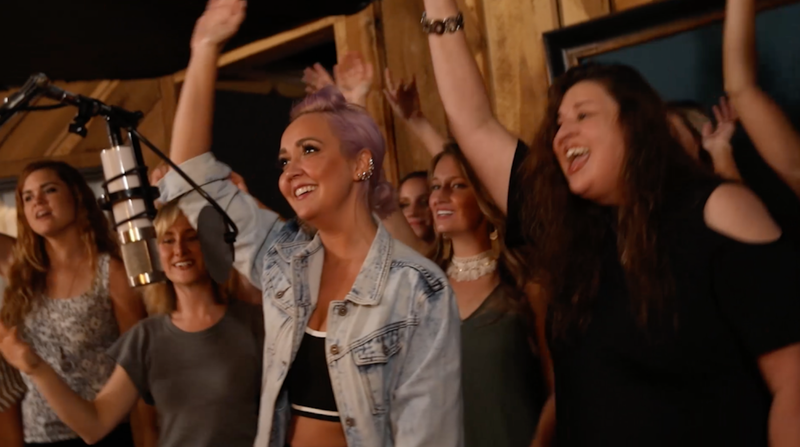 Sing your favorite songs on the stage of the beautiful Bold Studio Nashville Recording Studio. This unique Nashville Recording Studio has stylized church pews as seating in the spirit of the iconic Ryman Auditorium. Being surrounded by the rich history of Southern Music in a REAL Nashville recording studio will put you in the spirit to belt out all your favorite hits. Our experienced Nashville karaoke hosts with keep the good times rolling and help make it a night to remember forever! THIS AIN'T YOUR MAMA'S KARAOKE! Come enjoy this amazing experience with your co-workers, friends, and/or family. It's an amazing team building adventure, employee incentives trip, and general moral booster that you can only find here!